I swear that if I were really pinching myself, I would be black and blue right now! 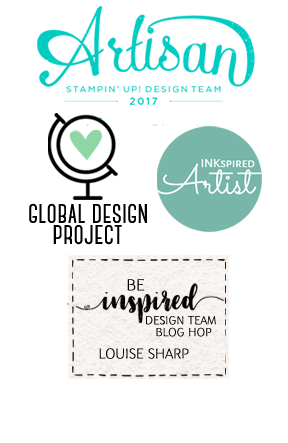 Metaphorically speaking though, I am still pinching myself.....I EARNED THE STAMPIN' UP! 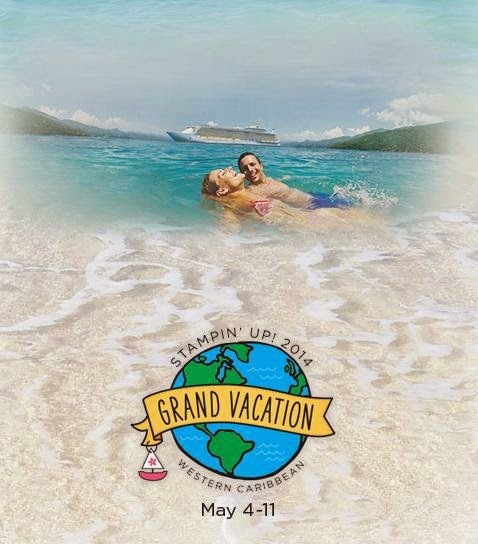 GRAND VACATION! Never in my wildest dreams did I ever imagine when I first joined that this crazy craft venture would take me to places I could have only dreamed about. 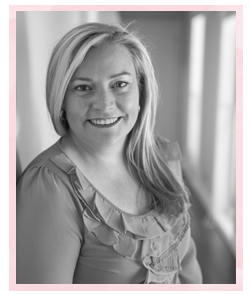 It has been hard work, however without the support of my customers, my team, friends, family, awesome Mum and incredible amazingly supportive Husband, I could never have made it - so THANK YOU! We head off on the 1st May and set sail from Fort Lauderdale, Florida on the biggest ship in the world - Allure of the Seas. I will be back to keep you updated on all the fun. 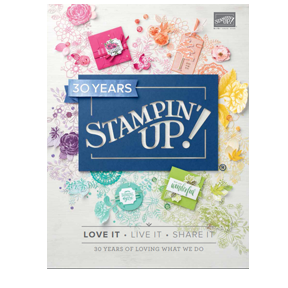 If you would like to find out how you can earn free products and free holidays, please contact me today! Thanks again - I am so grateful. CONGRATULATIONS, WOO HOO (that's me screaming from Arizona)! I'm so proud of you! You work so hard to earn the trip, relax and enjoy! Love you, girlie. Congratulations Lou, totally deserved. I look forward to LOTS of photo's!